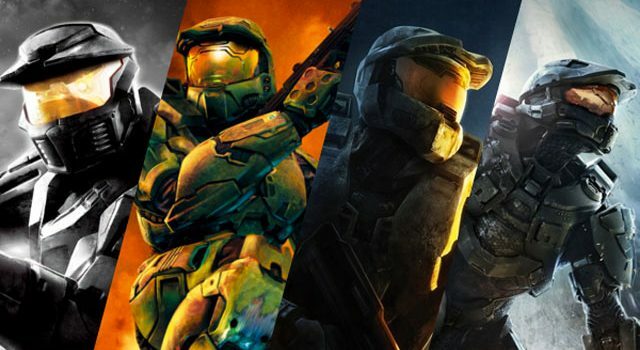 The re-release of four of the most iconic shooters ever should have been a dream come true for Xbox fans everywhere. Unfortunately, Halo: The Master Chief Collection‘s launch on Xbox One was anything but a dream, instead inflicting a nightmare of server issues and game-breaking bugs upon gamers. That was back in 2014, and more than two years after release, matchmaking issues still plague the compilation. That said, the game is in a far better condition now than it was in at launch, which was arguably as far removed from in an acceptable launch state as you can get. 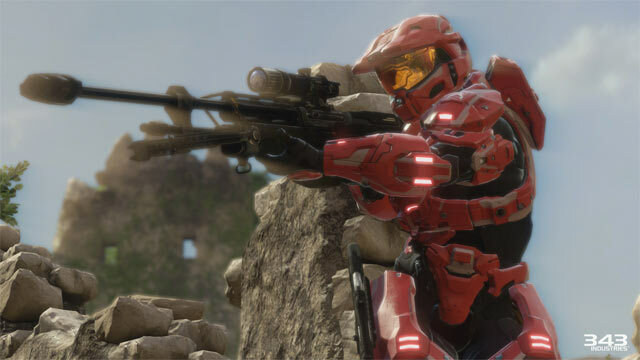 Developer 343 Industries has been working for a while to fix the experience, and there’s certainly no faulting the studio’s desire to get the game up to the best quality it can be. 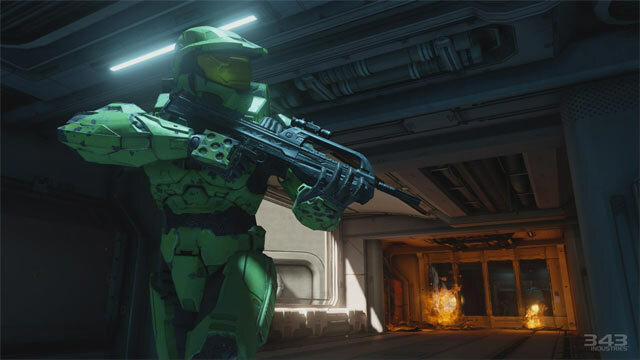 Despite being more than two years since release and Halo 5: Guardians having launched, 343 is still working on The Master Chief Collection, and the studio admits it’s a big work in progress. 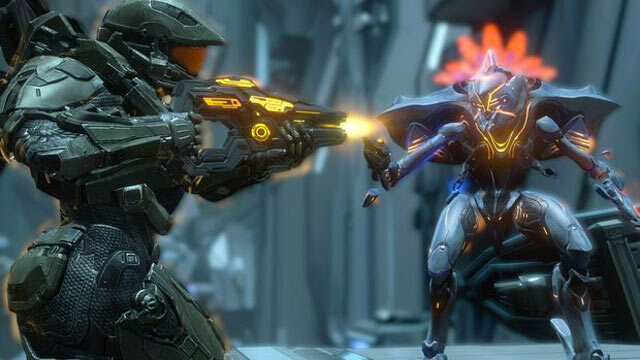 “There are a lot of legitimate issues and while it’s unfortunate that some people have been driven to such extreme measures of expressing their dissatisfaction it doesn’t mean the game isn’t without its problems,” 343’s community manager, Brian Jarrard, said on Reddit. Jarrard admitted that the future of the game was “still unknown”, but that updates could come in the future. It’s a shame that the game struggled out of the blocks as much as it did. Microsoft never announced how many copies of the title were sold, but the total Halo franchise figure jumped from 60 million to 65 million shortly after launch, so it’s safe to say it’s sold at least a few million units. This author still has their copy and refuses to part ways with it, if not because the campaigns are great fun to blast through every now and then, then because I hold hope that one day the matchmaking will be fixed to perfection.